Lionel Messi will not feature in the friendly match against the Super Eagles of Nigeria. The friendly match slated for the 14th of November at Krasnodar Stadium, Krasnodar, will not have the Argentina and Barcelona superstar on the pitch. The coach of the side, Jorge Sampaoli, has decided to not risk his star player and skipper because of the fixture congestion. Argentina has another friendly in Russia, against the host of the World Cup on the 11th of November. 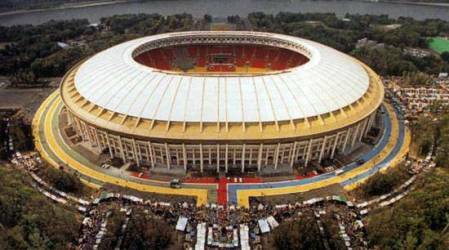 That match is to mark the reopening of the Luzhnikí stadium in Moscow. Having to Messi play in that game and then 3 days later against Nigeria, is not seen as optimal for the player and the team.